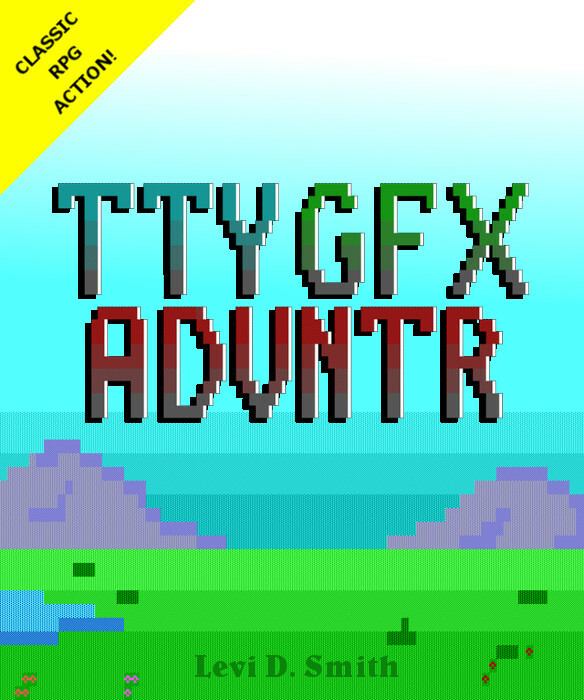 Levi D. Smith presents TTY GFX ADVNTR for Windows 10, a popular role playing game that was originally released on the XBox Live Indie Game marketplace. 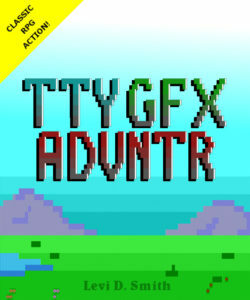 TTY GFX ADVNTR puts the player in the role of a hero who must defeat the dragon to save the princess. The idea for the game was originally conceived through a game jam competition, where the theme was to create a game using a low level programming language in 48 hours. The game was inspired by BBS DOOR games of the mid-90’s, and it uses a graphical style of games that were played through a computer terminal (TTY). 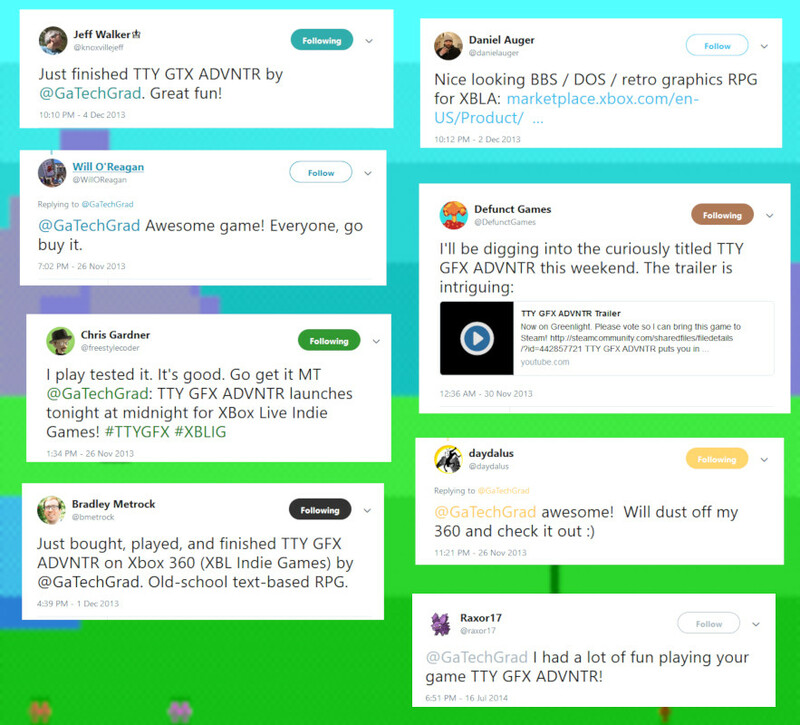 After receiving positive feedback from the Indie developer community, the original game was ported to the Xbox Live Indie Game platform so that it could be enjoyed by a wider audience. As the hero, the player must battle monsters across five different lands to gain the experience needed to conquer the dragon. Long time RPG fans will find the battle system and mechanics very familiar. While on the adventure, the player will meet various allies who will assist the player in progressing through the story. Weapons and armor crafted by the blacksmith will give the player the needed power to complete the adventure. 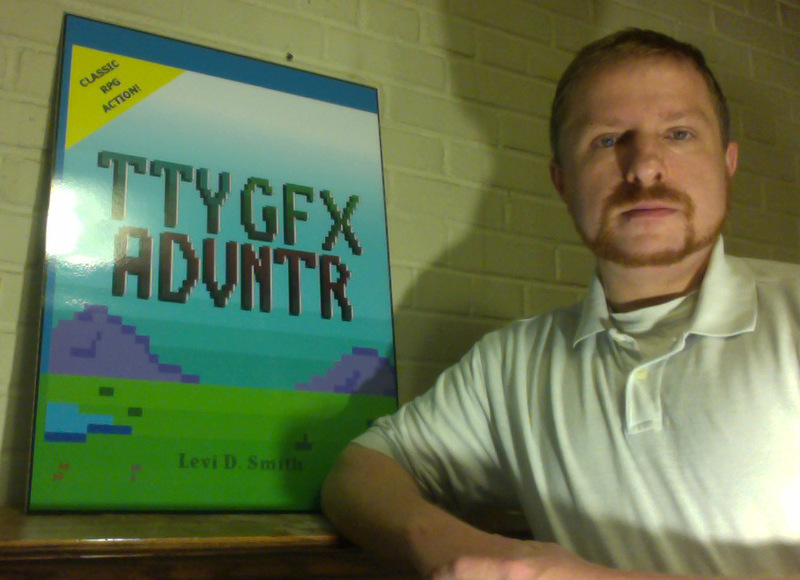 Levi D. Smith graduated from the Georgia Institute of Technology in Atlanta, Georgia in 2002 with a bachelor’s degree in computer science. He graduated from the University of Tennessee in Knoxville, Tennessee in 2008 with a master’s degree in industrial engineering. 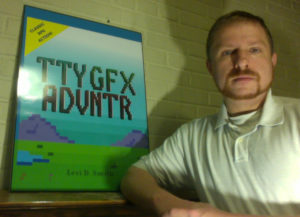 He currently works in the Knoxville area as a software engineer, and he develops computer games in his spare time. Levi released Resistor for XBox Live Indie Games in September 2012. The game was praised by numerous Indie game review sites, such as Armless Octopus, Ramble Media (formerly XBox Ramble), Did not Finish, and Indie Theory.